We like to make things as simple as possible for you. Select any product you want from our wide range of designs and colors, you won’t find any fees for artwork, plates, setup, die cutting, or any other add on costs when you order with us. In case there is new opening of mold you will be informed earlier. We understand that many of our customers are ordering custom car air fresheners for the first time. Whether it is for a new promotion or a new retail product, there are naturally many questions to be asked when deciding to purchase personalized auto air fresheners. If you can’t find an answer to your question here, feel free to contact us by email or call us. We will be happy to answer any of your questions or address any concerns you may have. You will be surprised by how easy it is to get started with your custom air freshener order. This is one of the most common concerns that customers have. There is no need to worry if you don’t have any artwork. Our in house design team will work with you to design an air freshener that will satisfy your needs. If you do have artwork, we prefer to receive PDF, eps and ai files. That does not mean that you can’t send over a jpg if that is all you have to work with. The normal delivery time is based on the specifications, usually it takes around 25-30 days after the authorization to complete the production, inspection and quality control check. We offer all kind of clips and strings to match the products. If you would like a different color, we have everything available from hot pink to silver metallic. Sometimes the right color is the perfect accent to your car air freshener. Sample lead time depends on the availability, for our in stick products lead time would be as low as 2 days. As for the whole new design the lead may go upto 7-15 days, depending on the product specifications. Does your company pass any audit? 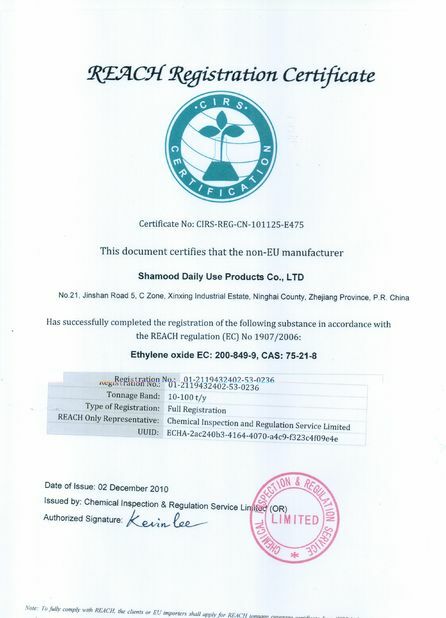 Our company pass the BSCI audit annually. 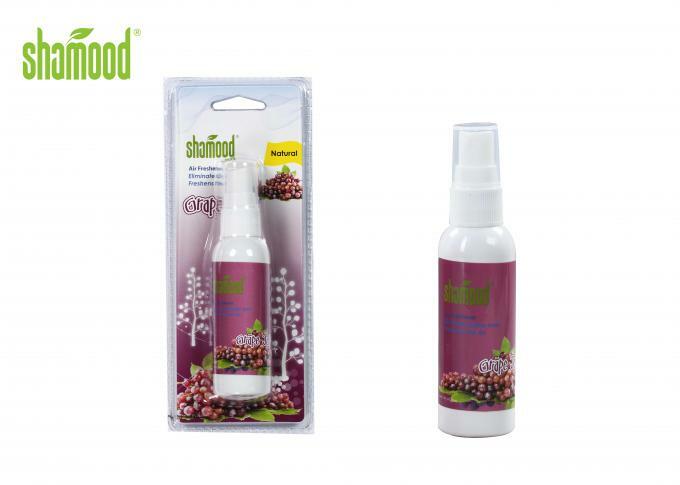 Shamood has an experience of more than 15 years’ in the car and home air freshener industry. 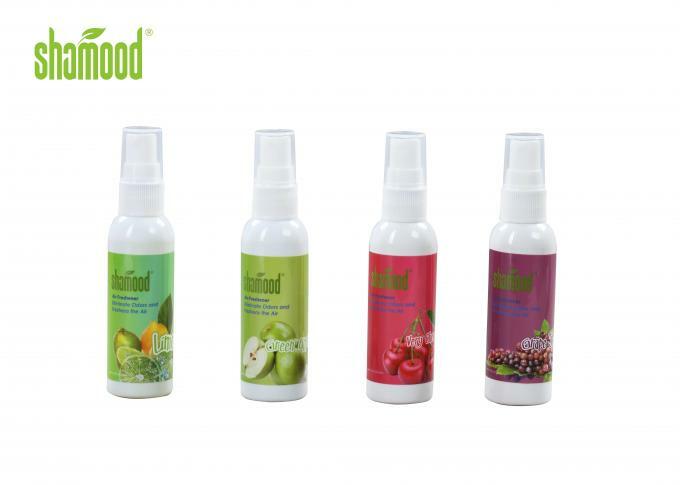 Because of its vast experience and integrated manufacturing processes SHAMOOD’s product quality and excellent service have been praised by the company’s customers from Europe, North and South America, and allowed to build strong business relationships with world renowned brands. 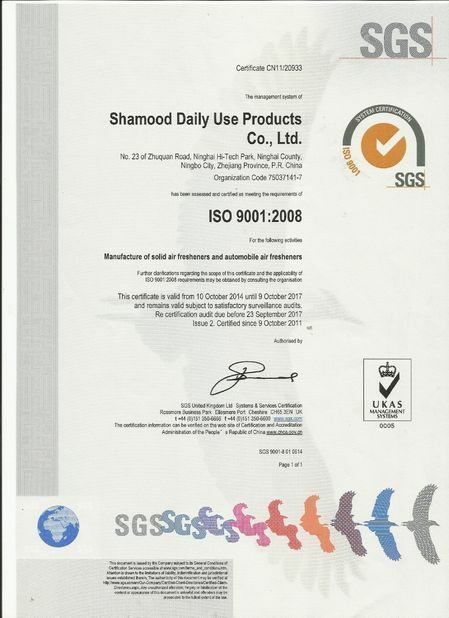 In addition to the state of the art production facility Shamood also has international certifications including ISO9001, WCA, REACH, and BSCI. 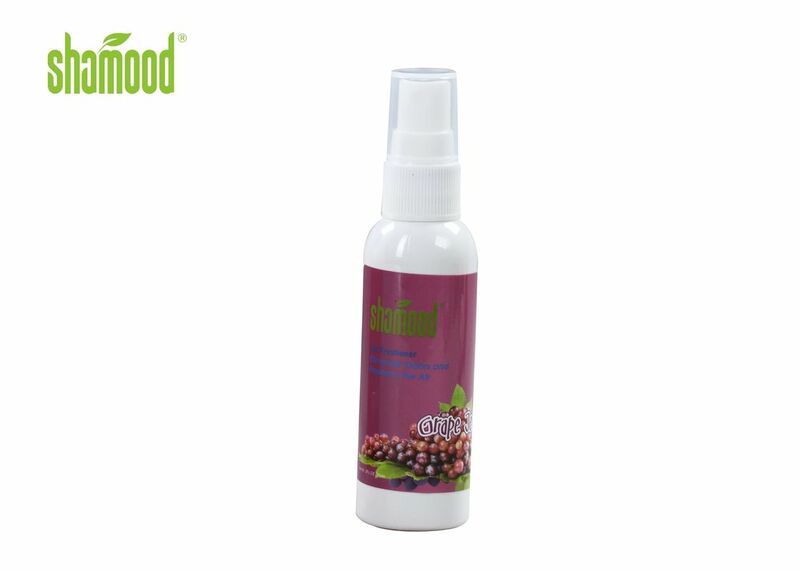 info@shamood.com, welcome to receive your inquiry!